Handy, versatile footstool for your outdoor space, with a tray on top, it doubles as an occasional table. 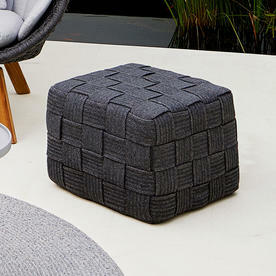 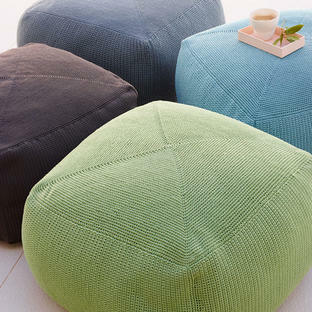 Cube is an outdoor footstool from Cane-line, the footstool is made in very durable outdoor material. Named after its distinctive cube shape, the fabric is interwoven using a wide woven design, providing texture and elegance to the footstool. 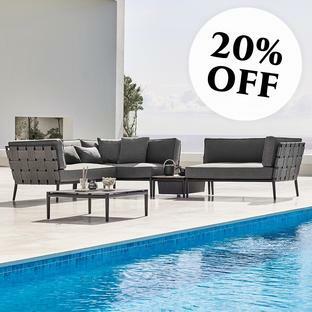 The colour is dark grey, it blends harmoniously with teak and collections such as Conic or Breeze. 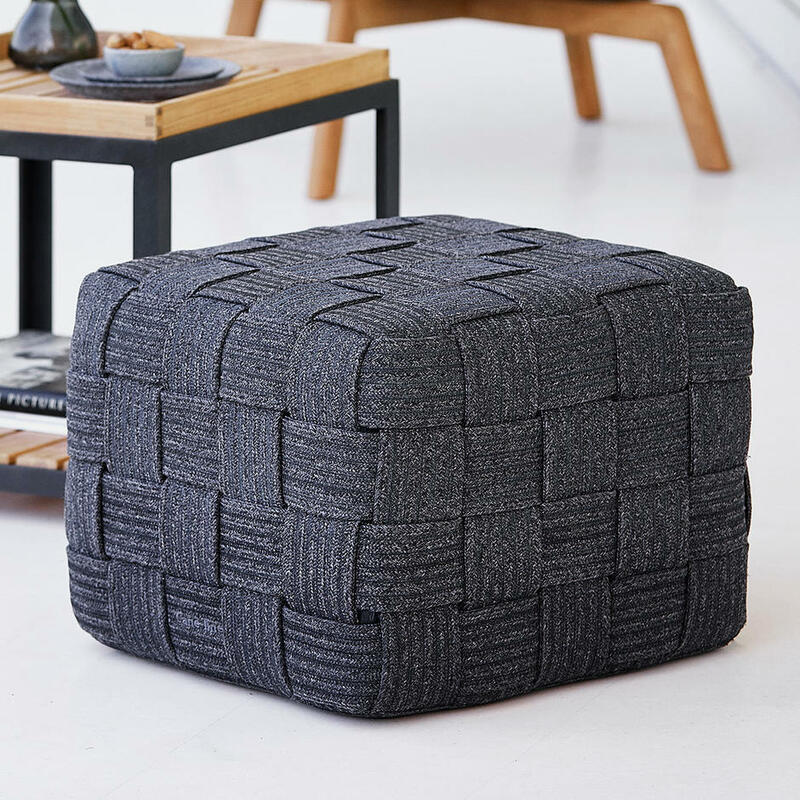 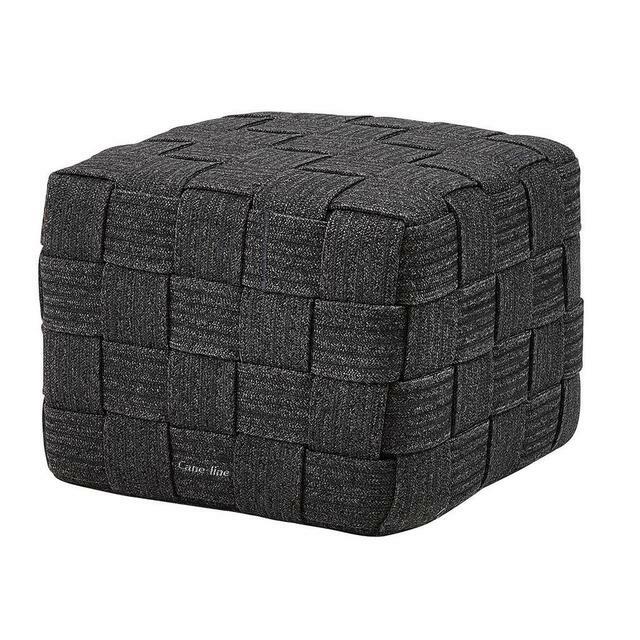 Bring your Cube footstool inside during the autumn and winter season to prolong the lifetime of the product. 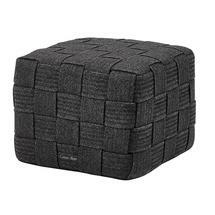 During the summer months the Cube footstool will dry within around an hour is caught in a summer shower.